If you can only afford the space for one large shrub in your garden, make it mock orange (philadelphus). It truly is one of the stars of the early midsummer garden, and there are varieties to suit large or small borders. While the white blooms can be single or double, all varieties have a powerfully intoxicating orange blossom or jasmine-like fragrance and make great partners for old-fashioned roses, which flower at the same time. 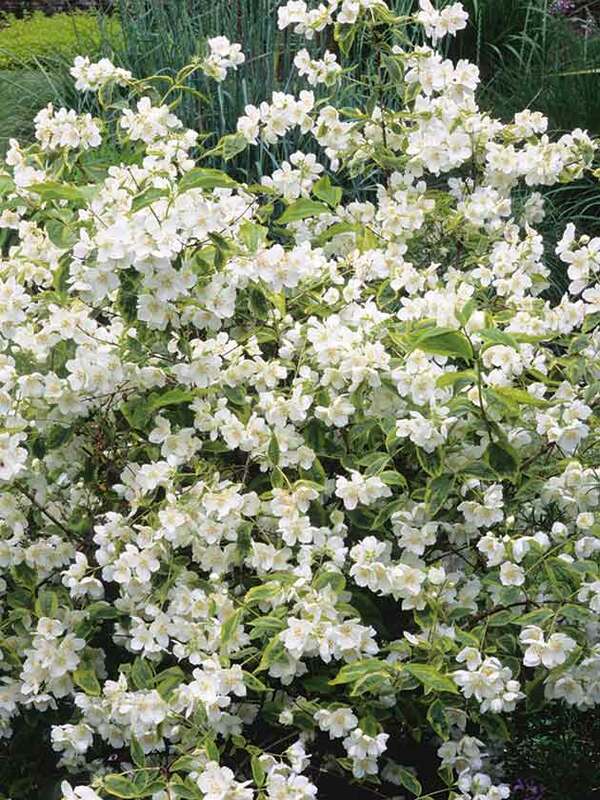 Try a variegated type, which has green leaves with a creamy-white margin, and Philadelphus ‘Aureus’, that has glowing golden foliage, making it stand out in a border. At just 1.2m tall, this variety is useful in small gardens as a backdrop for shorter plants with dark green leaves. The foliage ultimately changes to green as summer begins, but as the shrub has strong branches, it can be used to support lightweight clematis, such as ‘Niobe’, to maintain interest long after the flowers and foliage fade. Philadelphus thrives in sun or partial shade and will tolerate any soil type, including heavy clay soil. It’s best to prune as soon as the flowers fade to encourage new growth that will carry the blossoms next year. Create interest in late summer borders with hardy fuchsias; the variety ‘Tom West’ is particularly striking, having variegated cream and green foliage with cerise veins, which make a great foil for the red and purple blooms. Find it a sheltered spot in full sun or semi shade that’s protected from cold, drying winds. Stir those fond your memories of your granny’s garden with scented honeysuckles. The pale gold and cream flowers of ‘Graham Thomas’ are borne all summer, not just in one flush, so it’s a good choice for small gardens. 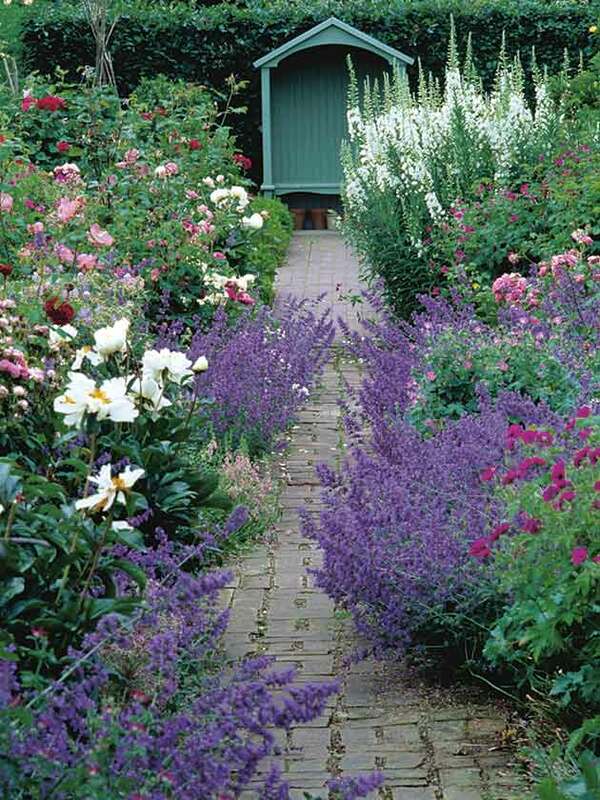 Train it on a wall or fence as a backdrop to borders or over an arch to create a fragrant gateway. 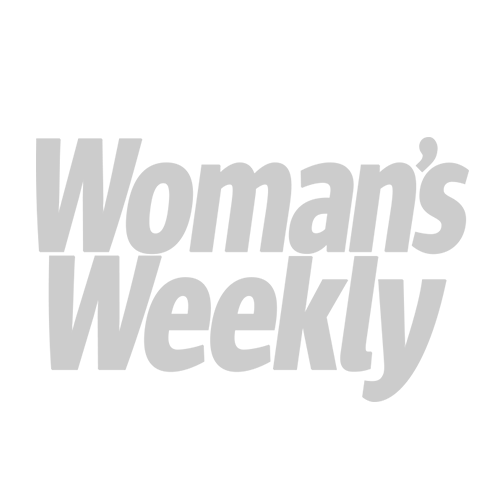 If fragrance is a priority for you, make sure you add the sweet, smoky perfume of lavender. Use it in abundance around sitting areas to create the perfect ambience for a relaxing summer afternoon. 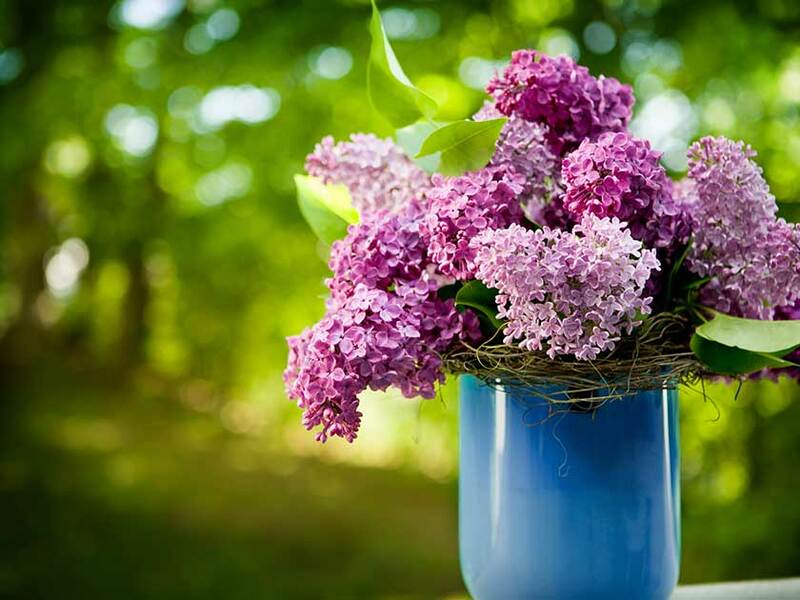 Lilac bushes have an indestructible quality along with powerfully fragrant flowers. They used to come in just two colours – purple and white – but now there’s an amazing variety of colour, habit, bloom size, shape and flowering time. Syringa vulgaris is the common lilac and the variety ‘Sensation’ is outstanding, with rich purple-red flowers with a distinct white edge to each petal creating a beautiful bi-colour effect. ‘Carpe Diem’ is a startling new introduction with semi-double flowers opening first a delicate light blue then fading to pinkish-mauve. ‘Madame Lemoine’, which has double white flowers, is one of the toughest varieties and able to withstand temperatures down to -20ºC. Use them as feature plants, hedging, and cut the blooms for the vase. Along with roses, fuchsias and wisteria, lilac can also be cleverly trained as a mini tree. Staked and carefully pruned, it will arch down in a loose, trailing curtain of leaves and flowers, making a perfect focal point in a border or container. Another shrub that works well as a mini tree is the Buddleja alternifolia, which produces slender, arching shoots clothed in silvery-grey leaves and blooms fragrant lilac-coloured flowers in early summer. It’s often known as the butterfly bush because, throughout the summer, its blooms, typically dense flower spikes in shades of white, red, pink, blue and maroon, attract clouds of Fritillaries, Red Admirals and Tortoiseshells to come to feed on its honey-sweet nectar. 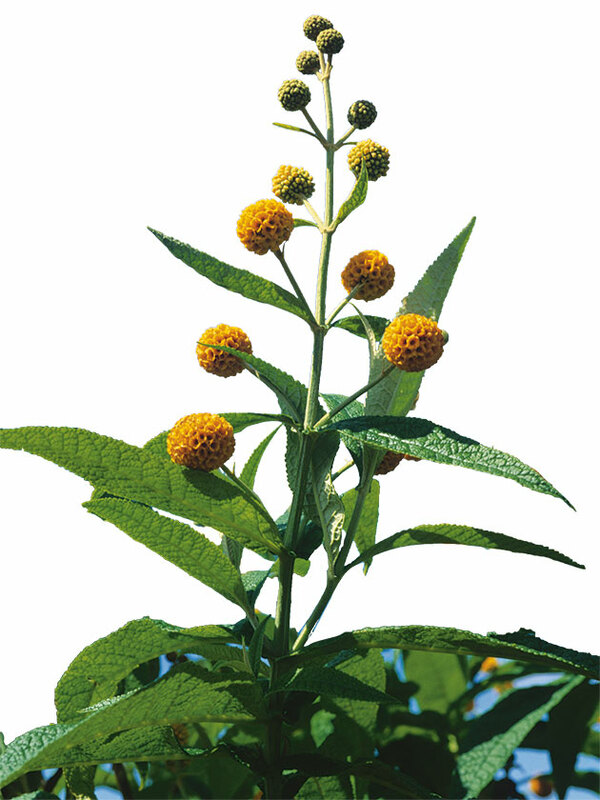 While it grows best in fertile, well-drained soil, buddleja is also very drought tolerant and will survive in some pretty tough situations. It will reach 2.4m or so, but for patio pots, there’s also the dwarf and very compact buddleja ‘Buzz’, which grows to just 90cm tall. If you’d like something a bit different, consider also the sweetly scented pompom blooms of the orange ball buddleja, Buddleja globosa. It grows well in limy soil and coastal gardens if sheltered from cold winds. Left to its own devices, it will make a massive shrub, but can be pruned after flowering and shaped as a small tree. As its name suggests, mophead hydrangeas produce huge dome-shaped clusters of flowers which can stretch up to 30cm across, in blue, pink, red or white and shades in between. They are also a good choice for coastal gardens and the long-lasting flowers, which have strong straight stems, are ideal for cutting. Mopheads bloom in early summer and the old flowers add colour to autumn displays, even in gardens that see a bit of afternoon shade. 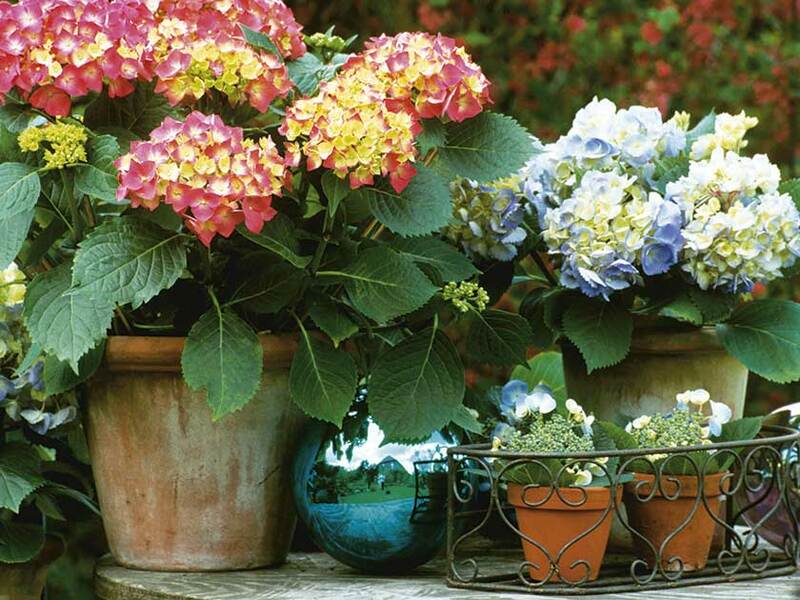 Compact mophead hortensia varieties, such as Hydrangea macrophylla ‘Altona’ are great for patio pots or raised beds where you can control the acidity of the soil. With a hint of lime in the soil, the flowers of this variety are bright pink, but when grown in acid or ericaceous soil it will turn shades of blue. A late-flowering shrub that will revive flagging borders is the tree hollyhock, Hibiscus ‘Blue Bird’, that produces exotic-looking, trumpet-shaped blooms up to 7.5cm across with red markings around a cream centre. It’s a good choice for partnering with dahlias and cannas to create a tropical-looking scheme in a sheltered hotspot. Great for coastal and cottage-style gardens and pots, Cape fuchsia (phygelius) is a medium-sized semi-evergreen shrub that will bloom all summer long, even in a drought. A severe winter is likely to kill this South African native, so take precautions and raise new plants from cuttings and plant out after the risk of frost is past. For good effect, grow Phygelius x rectus ‘Moonraker’, which has creamy yellow blooms, in a night garden alongside plants with white flowers and grey foliage, or, for when the sun shines, combine it with plants with flowers in mauve and lavender shades.